1 x Double bed. We give you bathrobes and PRIVATE key access to your own PRIVATE bathroom a few meters outside of your bedroom. 1 x Double bed and 1 x Single bed. En-suite bathroom. 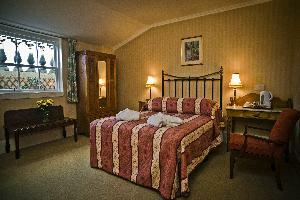 £10 OFF FAMILY ROOM RATE PER CHILD (AGED 15 AND UNDER) PER NIGHT. A HUGE ROOM !! 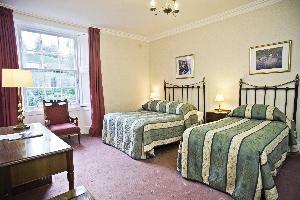 1 x Double bed and 2 x Single beds. En-suite bathroom. 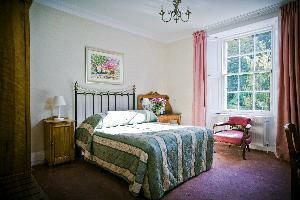 £10 OFF FAMILY ROOM RATE PER CHILD (AGED 15 AND UNDER) PER NIGHT.